Year-in, year-out, camera makers are churning our variants of cameras in existing form factors or sensor sizes. 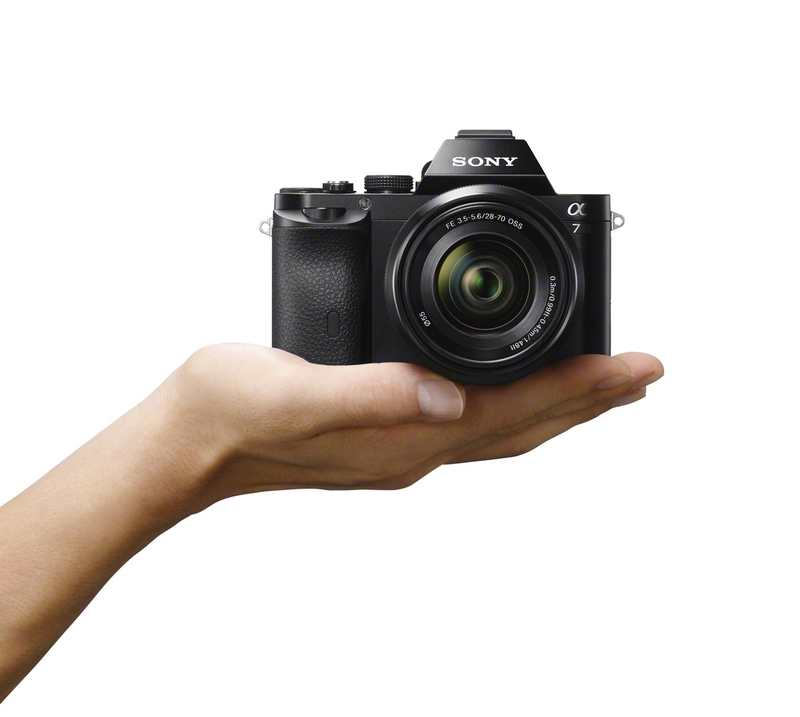 When Sony announced the RX-series, starting with an 1-inch RX100, we knew it is the start of a journey of game-changing innovation. 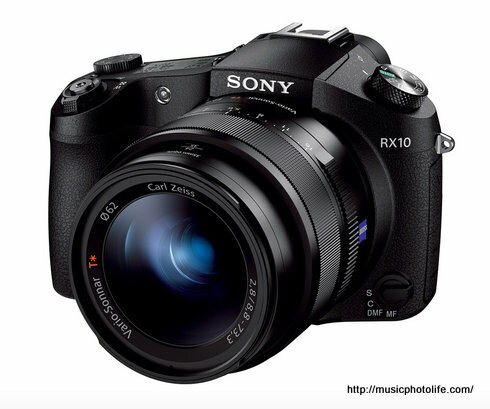 The RX1 came out soon, the first full-frame compact camera (non-interchangeable lens). 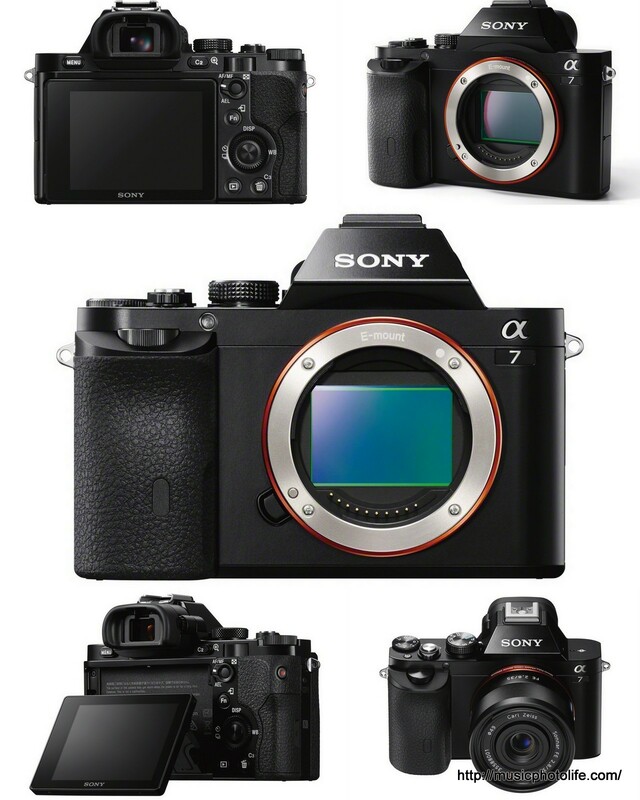 Then today (16 Oct 2013), Sony announces their foray into full-frame mirrorless, starting with the Alpha A7 and A7R. A7 sports 24.6MP sensor while A7R is fitted with 36MP. In line with most modern cameras, they come with Wi-Fi and NFC connectivity. These new breed of bodies support the same E-mount as the NEX mirrorless series, except with cropped frame. Together with the announcement, Sony is also producing 5 full-frame E-mount lenses to work with the new bodies. There will be adapter to allow existing A-mount lenses to work with these new bodies. SEL35F28Z: Sonnar T* FE 35mm F2.8 ZA – Wide-angle, full-frame fixed focal lens best for street scenes and landscapes. SEL55F18Z: Sonnar T* FE 55mm F1.8 ZA – Dust-proof and moisture resistant, ideal for outdoor photography. SEL2470Z: Vario-Tessar T* FE 24-70mm F4 ZA OSS – 24-70mm zoom, ideal for portraits, landscapes and everyday shooting. SEL2870: FE 28-70mm F3.5-5.6 OSS – Versatile, mid-range zoom. Great for family portraits and everyday snapshots. SEL70200G: FE 70-200mm F4 G OSS – Premium, telephoto zoom. SAL70200G2: 70-200mm F2.8 G SSM II (A-mount) – Telephoto A-Mount lens best suited for portraiture, sports and wildlife photo-taking. LA-EA4 and LA-EA3: full-frame compatible mount adaptors – Allows users to enjoy the use of their A-Mount lenses on their E-Mount cameras. To up the ante, Sony also announces a new RX model. The RX10 is a comparatively large camera using the same sensor as RX100 MkII but with a bright zoom lens 24-200mm F2.8. This model reminds me of the Cybershot F828 which I owned many years back. This model will address the customer segment who prefers their camera to have a traditional camera build and grip, yet they need a bright lens with great zoom range. All these new cameras will be available for purchase in Singapore from end-November 2013. Pingback: Can Mirrorless Camera Replace DSLR? - Music.Photo.Life.